Electricity consumption around the world continues to go up. Most of the electricity is produced by burning fossil fuels, so the growing electricity consumption should be a major environmental concern. Fortunately, a number of countries such as China, India and others are aggressively investing in renewable energy to reduce their dependence on fossil fuels. Here we take a look at the top 10 highest electricity consuming countries in the world. According to CIA’s The World Factbook, more than 21,776 billion kWh of electricity is consumed around the world every year. We are going to take a look at the highest electricity consuming countries in two ways. First, we will check out countries that consume the most electricity. Of course, this list is going to be dominated by nations with a high population as all of those people need electricity. Once we are done with that, we are going to look at countries that consume the most electricity per capita. This list will have some surprising names. Here are the world’s highest electricity consuming countries. The United Kingdom is the 11th highest electricity consuming country on the planet. The US was the top electricity consumer for decades before China dethroned it in 2011. China happens to be the world’s largest producer and consumer of coal, though it has stepped up investments in the renewable energy sector in recent years. China’s top ranking is understandable considering it’s the world’s most populous and industrialized country. China and the US are followed by India, the world’s second most populous country with a rapidly growing economy. In terms of per-capita electricity consumption, Iceland sits at the top. The Nordic island nation has a population of just 355,000 people. It is followed by Liechtenstein, a land-locked microstate between Switzerland and Austria with a population of just 38,000. Norway, another Nordic nation, occupies the third spot. It is followed by the oil-rich Arab nations Kuwait, Bahrain, the UAE, and Qatar. Iceland may have the highest per-capita electricity consumption but it doesn’t emit a lot of CO2. It’s one of the world’s top geothermal energy producers, meaning it relies on renewable energy for the most part. Other countries that have done a terrific job keeping carbon emissions down are Denmark, Finland, and Nigeria. 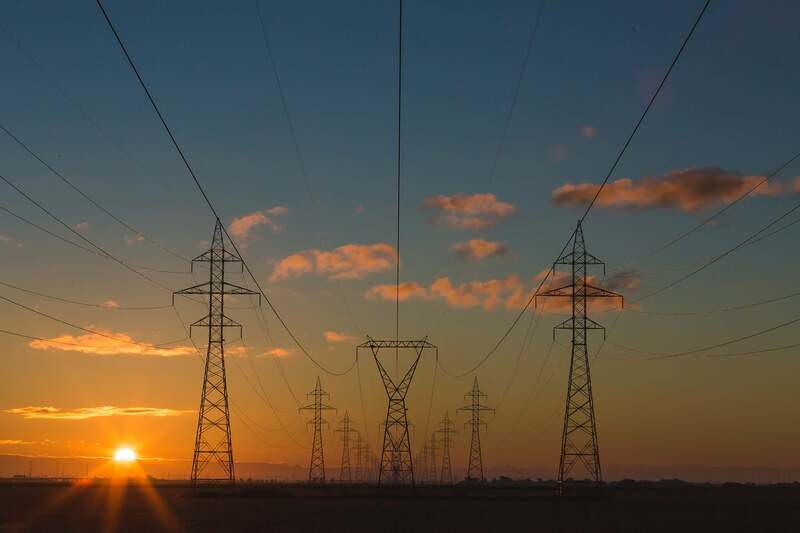 According to the CIA World Factbook, Chad (16kWh per person per year), Guinea-Bissau (17kWh), Somalia (27kWh), Sierra Leone (33kWh), and the Central African Republic (36kWh) are the least electricity consuming countries in the world. Most people in these countries don’t have access to electricity in the first place.